Our ability to customize our product to your project makes our Natural Thin Stone Solutions a great choice for your project in Toronto. At Maxwell Stone, NTSS natural thin veneer is designed and cut to conform with thin veneer weight regulations, allowing you to bring the beauty of natural stone indoors for fireplaces and feature walls. For exterior applications, NTSS does not require a brick ledge or additional support, making it perfect for retrofits additions and new builds. Natural Thin Stone Solutions is a product line created by people who are passionate about stone with a focus on making natural stone accessible and affordable to people who share our love for the beauty of authentic stone. We have a wide variety of crafted stone blends, and our ability to customize our product to your project makes our Natural Thin Stone Solutions a great choice. Classic Blends – With over 32 different types of classic blends to choose from, you will find that your next project goes smoothly when you choose our Natural Thin Stone Solutions line. We can make recommendations based on the scope and size of your project and will be happy to provide the custom stone cutting and landscaping accessories you need to achieve a full effect. Custom Blends – If you know what you want but don’t see it listed as one of our custom blends, no problem! We make it easy to schedule an appointment with one of our design specialists who can work with you to create your own unique stone blend. At Maxwell Stone, we are a locally owned business that has been providing quality products and services to our customers in Toronto, Ontario for over 15 years. We manufacture our stone in-house and sell both wholesale and retail, so you can create the stone features and accents you require without hassles or long wait times. Contact us today to discover how our beautiful Natural Thin Stone Solutions can work for you. 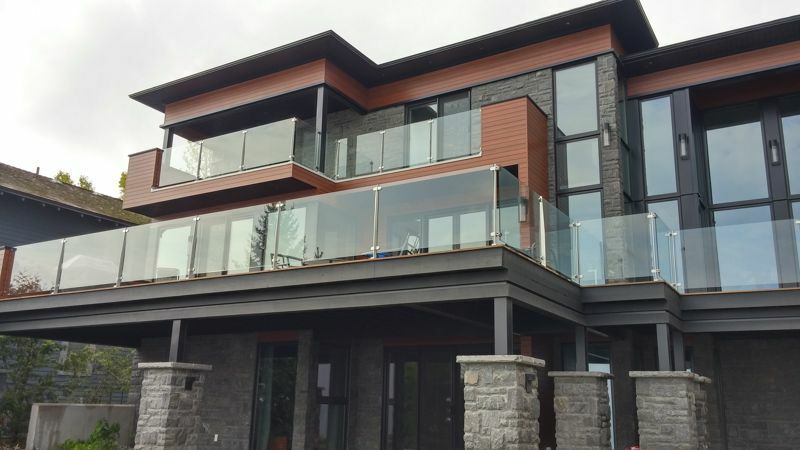 At Maxwell Stone, we offer natural thin stone veneer products to residents of Toronto, Newmarket, Aurora, Vaughn, Innisfil, Barrie, Collingwood, The Blue Mountains, Thornbury, Muskoka, Orillia, Southern Georgian Bay, Grey County, Meaford, Owen Sound, Orangeville, Thornhill, Scarborough, Woodbridge, Mississauga, Brampton, Caledon, Mono, and Bramalea, Ontario.